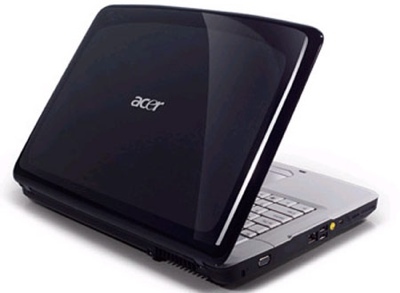 Overall impressions of the Acer Aspire 2920-302G25Mi are mixed. 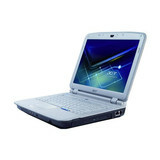 Build quality is largely good and we also liked the design, but this laptop is let down by the cramped keyboard. Although there are a good range of features for the price, it's no longer cutting-edge, and the poor screen also let it down. Das ultrakompakte Notebook sieht nicht nur gut aus, sondern hat auch das Zeug zum mobilen Schnittstudio. Mit einem Preis von unter 800 Euro ist es zudem vergleichsweise preiswert. Aspire 2920 ist ein ebenso kompaktes wie leistungsfähiges und obendrein noch günstiges Notebook.